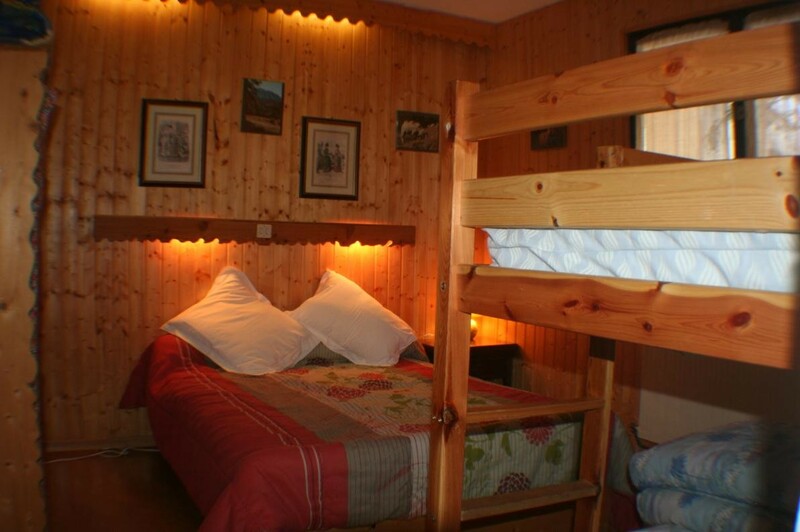 In the centre of the station, housing estate of chalets in quiet location, 200 m from shops. 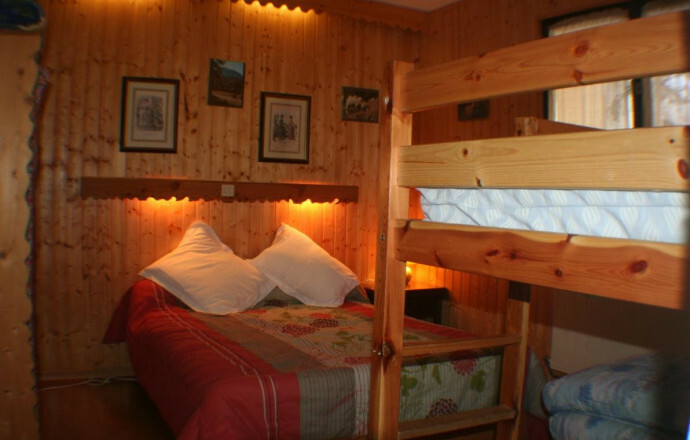 Gite in the same House as the owner. Entrance on ground floor, terrace, common ground, barbecue, garden furniture. 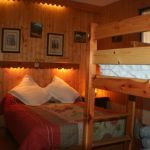 Nearby: hiking, mountain biking, trade and service, ski the cottage has a living room with kitchenette (1 bed 1 pers), TV, 1 room 11 m² (1 bed 2 persons and 2 single beds), bathroom, wc, central heating. Poss free Wi - Fi. Local skis, bicycles. Discounted rates on package of lifts in January and from March 15.